I've been meaning to try out these FitCamp classes for a while as I am terrible about exercising unless I have someone telling me what to do. Just signing up for the class has fallen lower & lower on the priority list. I'm very good at procrastinating. Sigh. Then I got this email about a free trial class. Who can resist free? Rather than rewriting the whole thing, I've just cut & pasted the email I got from Sierra of EastSide Fitness. If you live anywhere near Main & East 43rd Avenue, this might be a great fitness class for you. It normally includes onsite childcare included in the class fee! This is an invitation to join us for a **free** 1-hour FitCamp class followed by a 30-minute info session on the fitness opportunities in our neighbourhood. 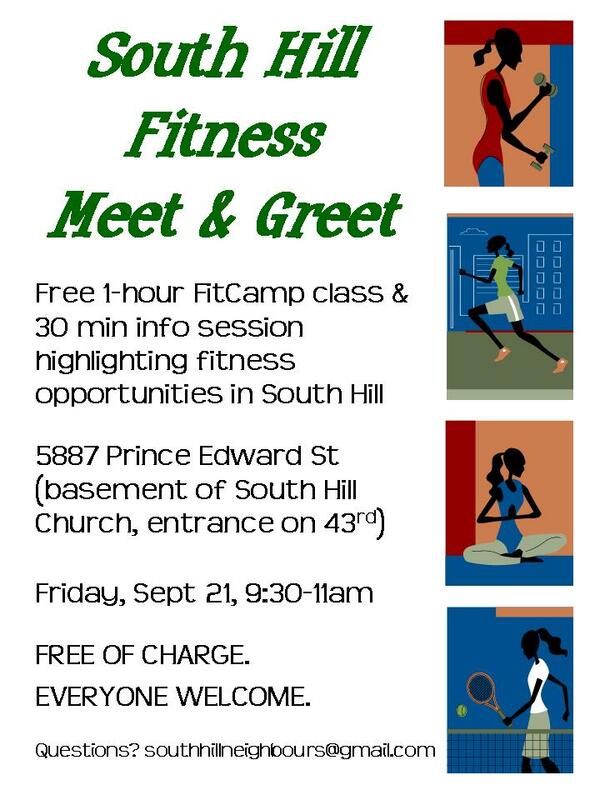 This free class and will take place during our regularly scheduled FitCamp class on Friday, September 21st from 9:30-11am. Everyone is welcome (meaning that for this one time we are inviting men to join in the workout) and childcare will be provided. 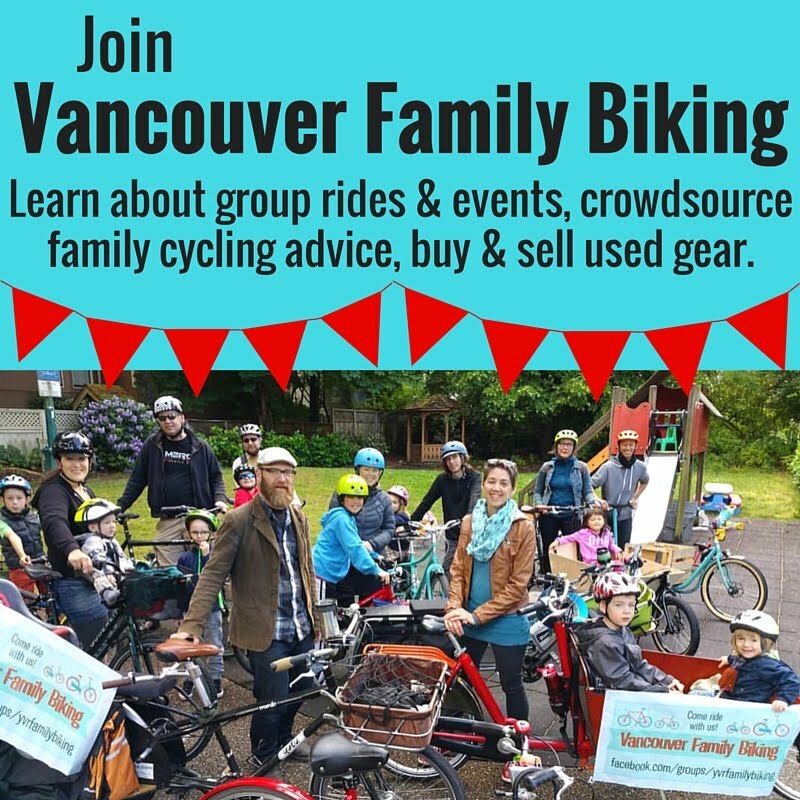 If you've been intending to checkout the Women's FitCamp class or if you are interested in taking part in running, walking, cycling, tennis, soccer, gardening or other neighbourhood activity-focused clubs, please take this opportunity to find out what's available locally and meet like-minded neighbours. Please share this invitation with your friends and neighbours!